Real Madrid are reportedly keen on securing Chelsea’s Eden Hazard by offering the defending Premier League Champions a massive £100 million cash plus Gareth Bale deal. The reigning European and La Liga Champions have had a sub-par 2017-18 season. Their chances of overturning the 20-point deficit to league leaders Barcelona seems to be a far-fetched shot. Along with that, multiple reports have suggested that manager Zinedine Zidane could most probably be heading towards the exit at the end of the campaign. 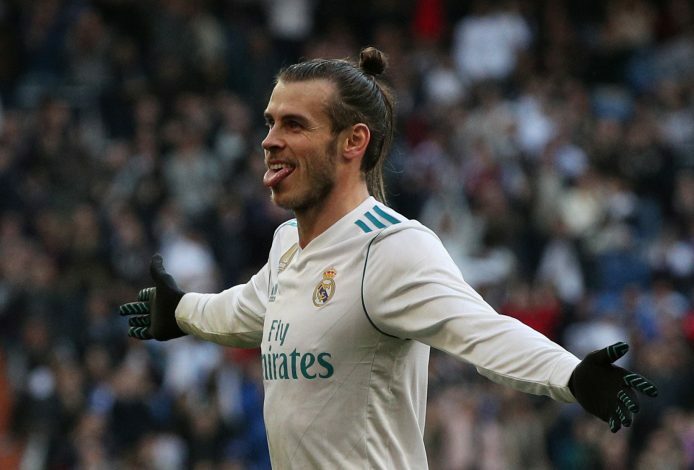 However, as per the report from Express, Los Blancos have decided to put the so far failed season behind them and concentrate on the upcoming summer transfer window. It was reported that the Spanish giants are keen on adding Chelsea’s Eden Hazard to their ranks by offering the Blues a gigantic £100 million cash as well as the services of Gareth Bale. Meanwhile, the Belgian international, who is a known admirer of the famous white kit, is ‘stalling on signing a lucrative new contract at Stamford Bridge, which is being interpreted as a clear sign that he wants a move to Real Madrid’.